Lots of fun with Courtz King, I wouldn’t argue with her! 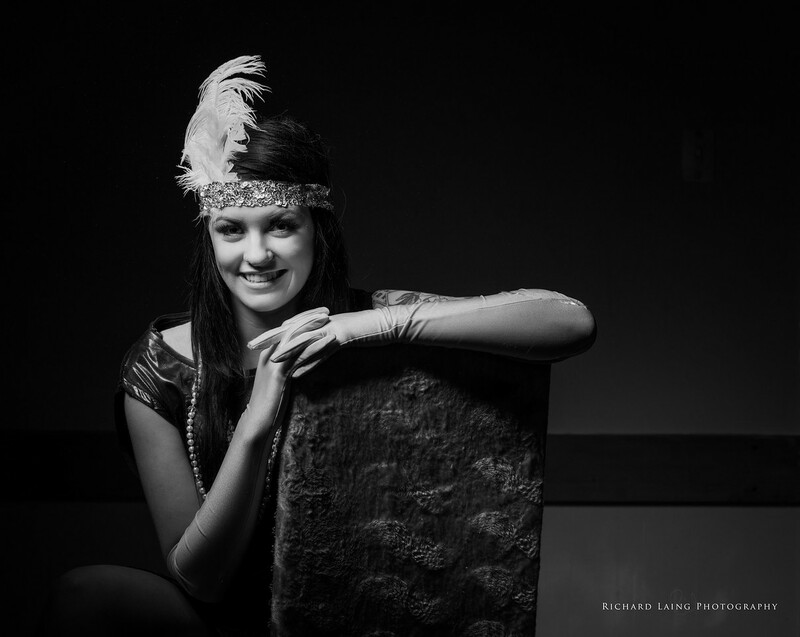 A ‘20s look from my shoot with Courtz King. 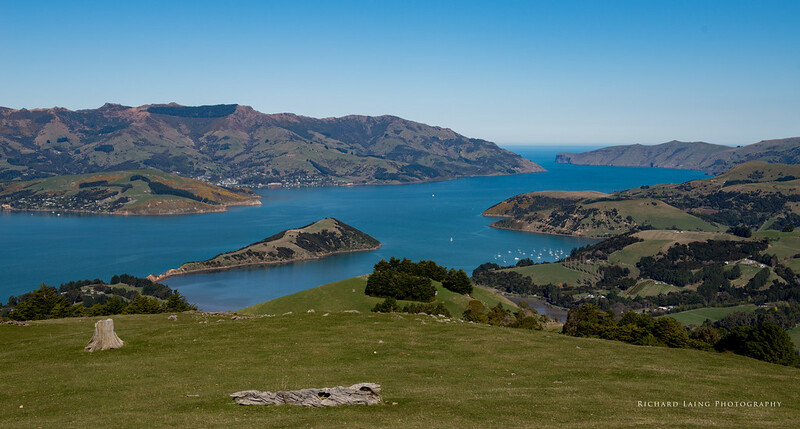 An older image, not taken at the best time of day but a nice view across the Onawe Peninsula towards Akaroa. I was going through my images trying to clean up my backlog and archives and came across this image which I had done a very quick edit at the time. This is my second attempt and I like it better, I just wish now that the flower bracelet wasn’t there. 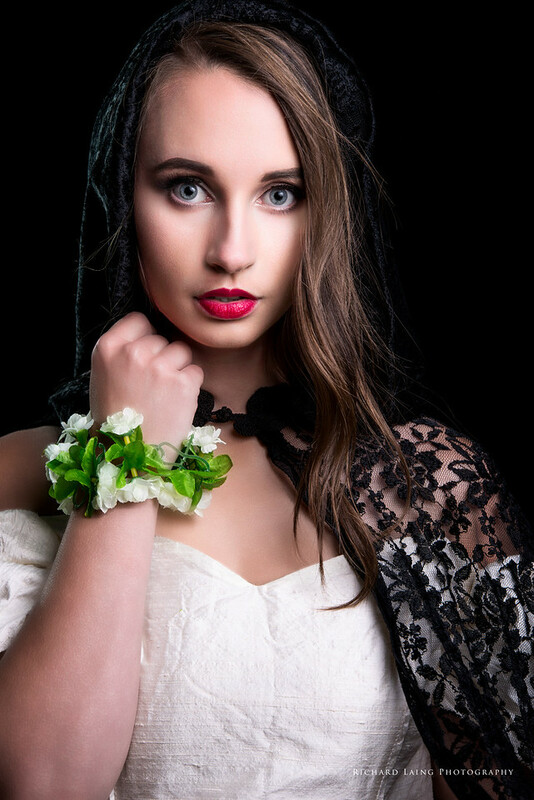 This is the very lovely Siobhan taken at Pines Beach. 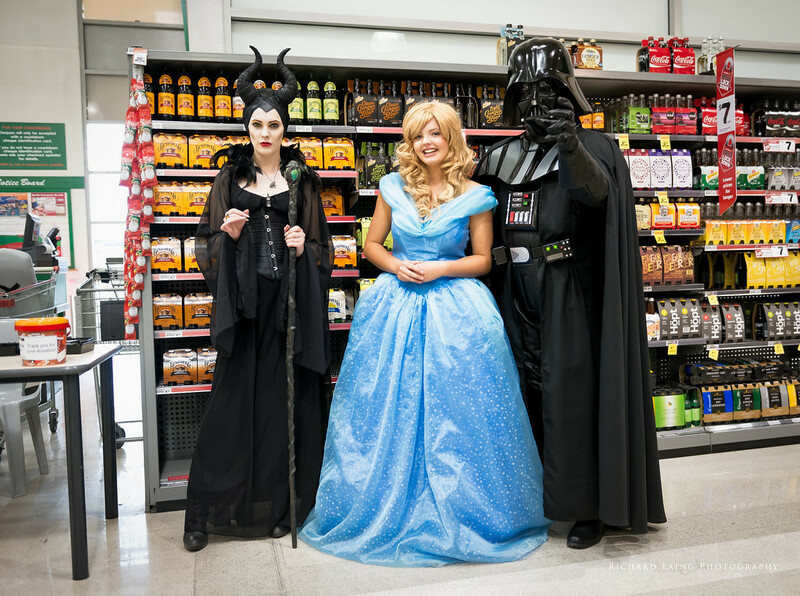 My normal trip to the supermarket today included a stop to take some photographs of some fabulous cosplayers collecting money for charity. 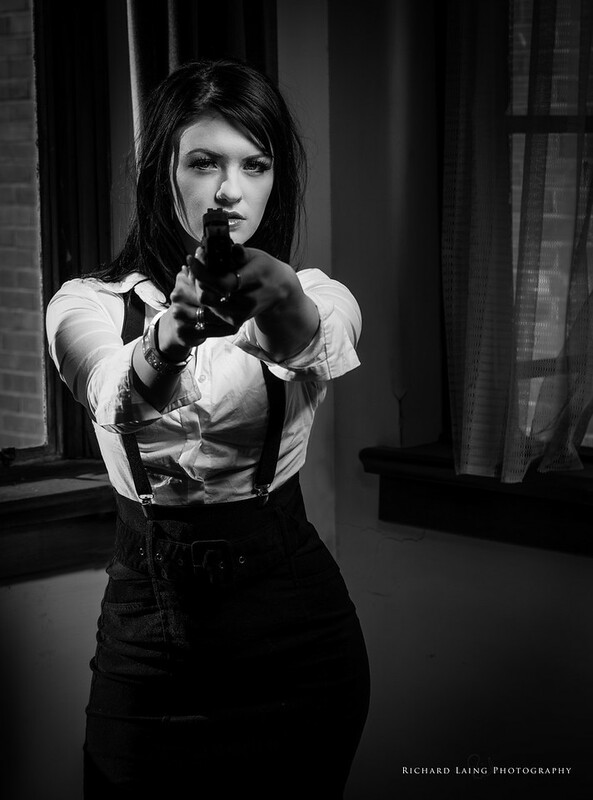 Another image from last weekend’s shoot, Sin City style. A bit of smoke and a lot of attitude. 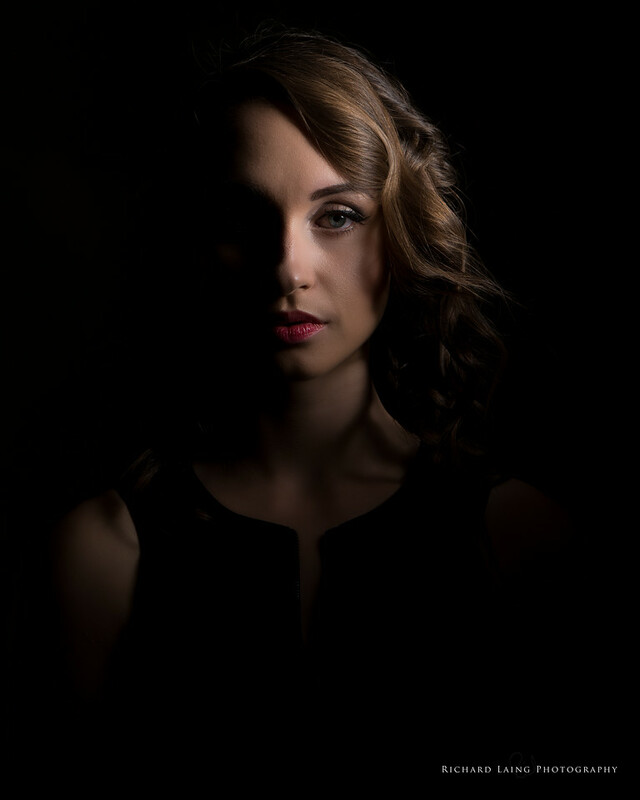 I spent last night helping to lead a portraiture workshop at my local photographic club, giving people the chance to play with off camera flash and helping work out how to set up their cameras. I had able assistance from some of our other club members and a lot of assistance from our very patient and lovely models Siobhan and Hazel. This is one of the few images I took myself last night, a low key shot of Siobhan. 1/200s @ f/8 ISO100, 180mm with a beauty dish and grid.